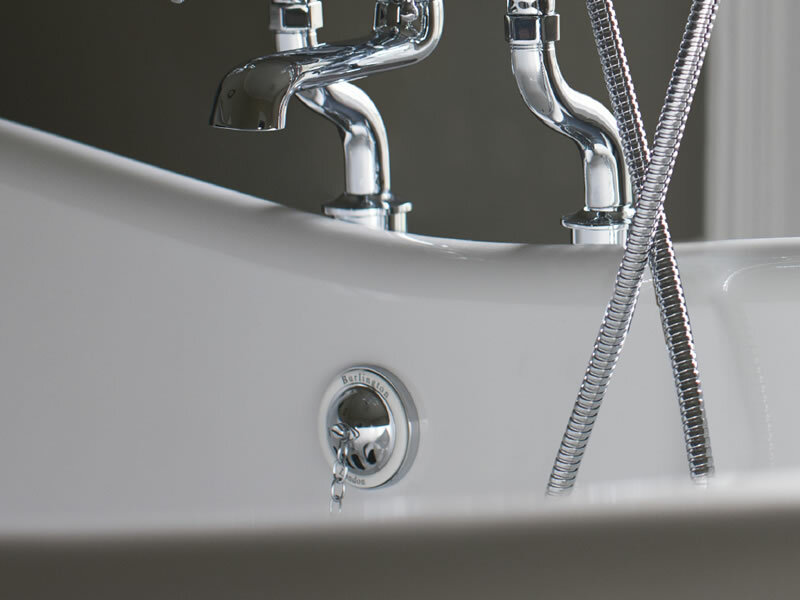 The Burlington Bathrooms range of free-standing baths offer beautifully crafted exclusivity in a variety of styles to suit both modern and traditional spaces. 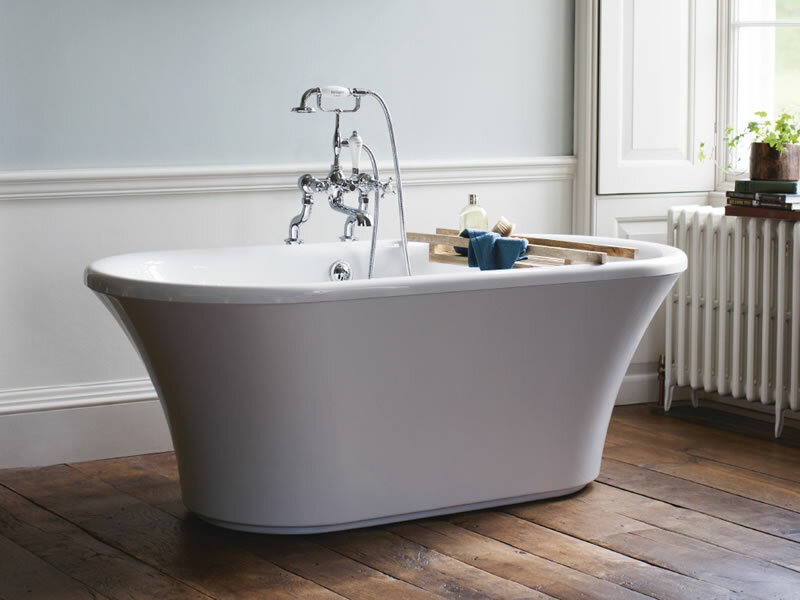 Choose from soaking tubs, exclusive traditional baths with a range of feet in 6 styles and three colours to personalise your bath to your individual taste and bathroom decor. 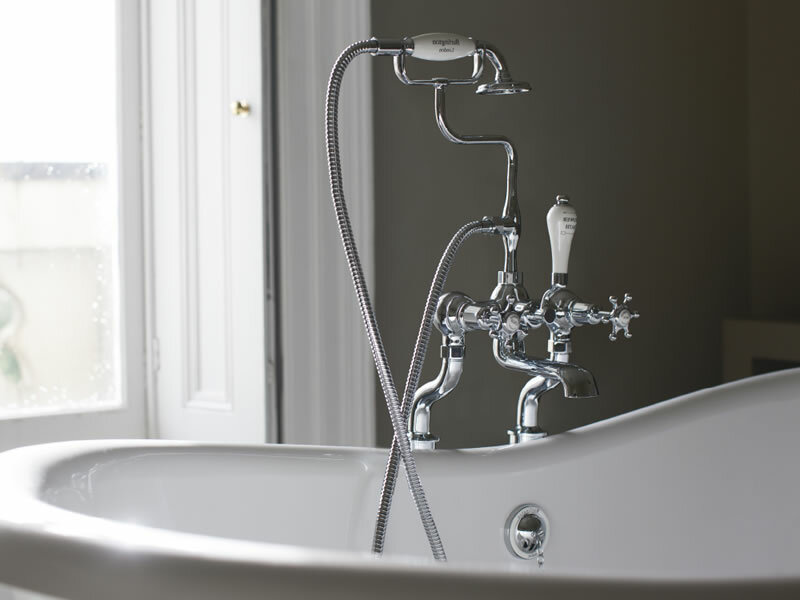 There are three exceptional natural stone baths; The Blandford, Chandler and The Hanover for that extra piece of luxury in your period bathroom. 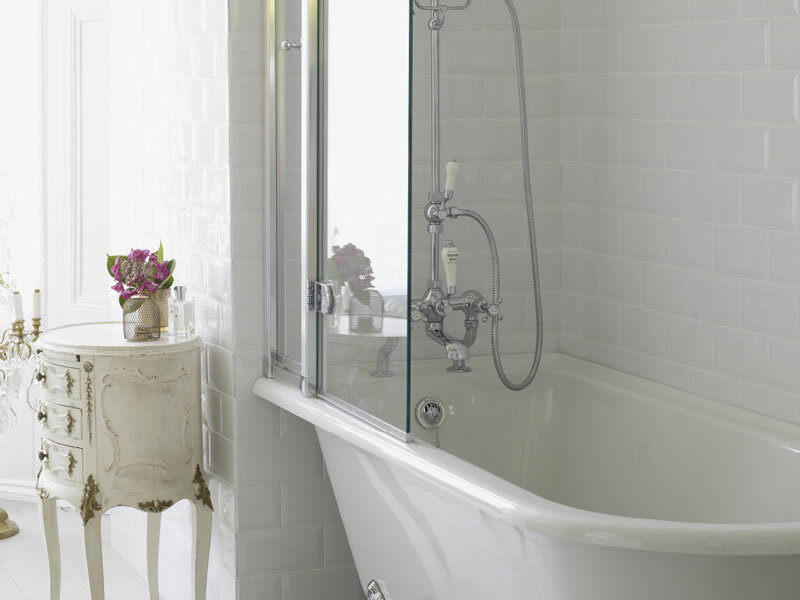 Which ever bath you choose you are assured of the finest quality.